When creating Custom Labels with text there are a few rules that are not entirely obvious to everyone. Our Design team has been kind enough to give us some tips to share with you on creating beautifully planned typography for your labels. 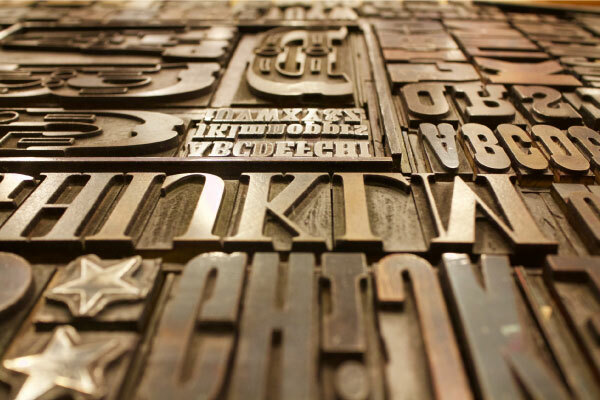 It can be tempting to use a different font for each line of text on your label because each message is important and deserves its own voice, but there is such a thing as too many fonts. Try to limit the number of fonts you use as too many fonts will dilute your message and make it difficult for potential customers to read. We have a hard rule of three fonts max, and only in special cases. If you are going to use a decorative font on your label just be sure to limit it to one line, or even better, one word. 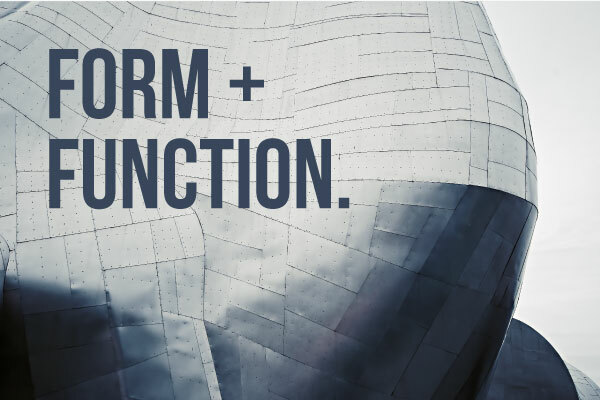 Decorative fonts can really make an impact, but if overused it can overwhelm your reader and make the text less readable. Also, you will want to avoid decorative fonts for important information. With Custom Labels you will want to use a plain font to list allergens or instructions. It can be fun to use really fancy fonts, but you have to focus on the importance of what information the text is relaying. If you are still upset about us limiting your fonts in tip number one, then consider using a font that has a large family. 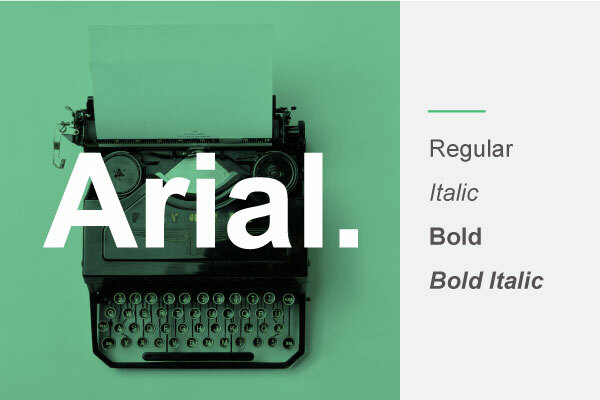 A font family is a group of fonts with the same name, a good example would be Arial; there is Arial (regular, bold, italics), Arial Black, Arial Narrow (regular, bold, italics), and Arial Rounded (regular, bold). The fonts in this family are variations of Arial and will give a more cohesive look when used together than if you were to use multiple fonts. Color contrast is an integral part of any design. 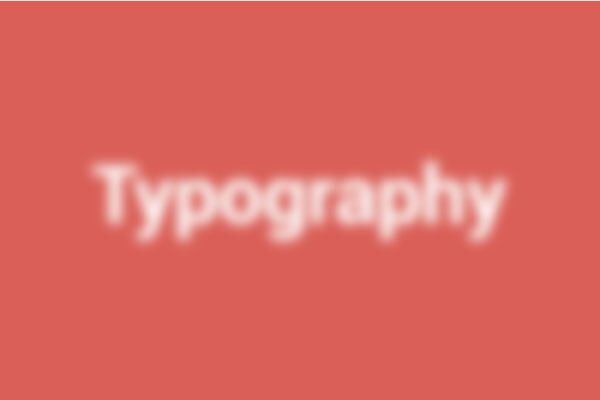 This is an area where our eyes can get distracted by focusing on the words rather than seeing the text as a design element. An easy way to see clearly is to blur your text. We know this sounds counter-intuitive, but it works. By blurring your label in Photoshop, or simply squinting your eyes then you will see less of the words and more of the color contrast. Choose colors that compliment each other to ensure your Custom Label sticks out. 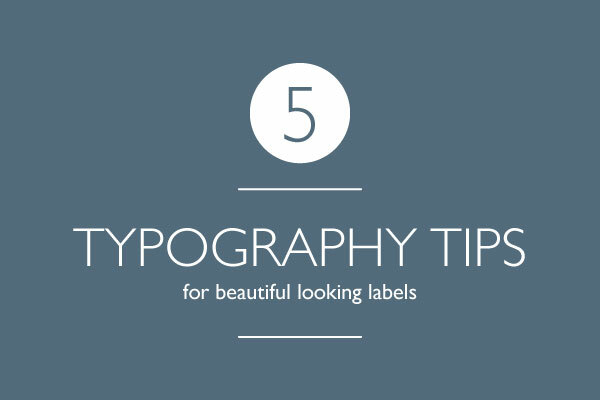 Be careful when planning the thickness of your font and the background color of your Custom Label. Lighter text placed on darker backgrounds will get absorbed by the background and become difficult to read. 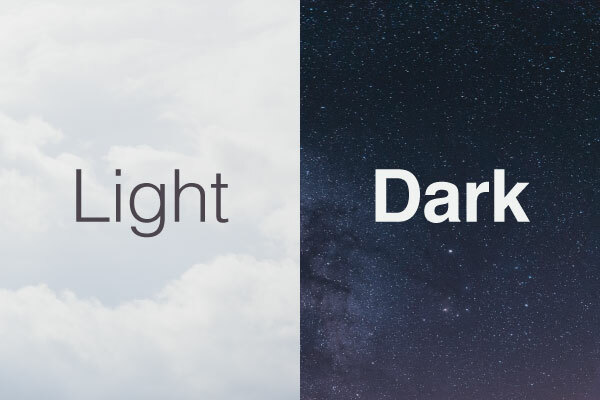 If your background is darker, choose a thicker font to help legibility, alternatively, if you're set on using a thin font consider choosing a lighter background.